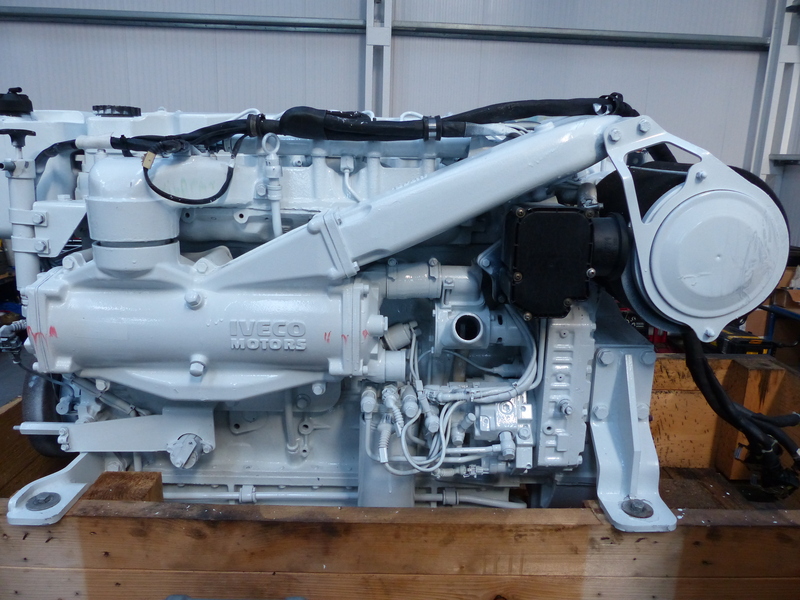 MES Ltd are the main approved dealer for FPT (Iveco) Powertrain marine engines in North Wales, North England, North West England and Scotland. We have been offering a full range of services for FPT (Iveco engines) for over 10 years as an Iveco (FPT) main dealer with over 30 years experience of working on Iveco engines. Our services include FPT engine servicing, repairs and FPT engine installations and Iveco FPT re-engining services throughout UK. MES Ltd provide a full FPT (Iveco) diagnostic service and stock many FPT Iveco parts, including used FPT engines. 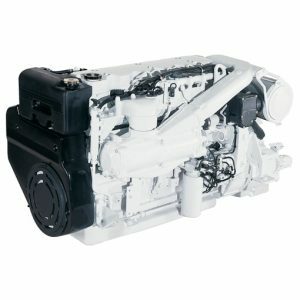 If you require Iveco FPT marine engines including N60 400, N67 280, N67 450 and Cursor marine engines then please contact us so that we can assist you further. We provide our service, repair, re-engine and diagnostic services to the Commercial Iveco FPT sector. We have full insurance, Health and Safety policy, Method Statements and SOP to enable us to meet working standards for commercial vessels up to 25m throughout the UK. Call us on 01248 671215 or 07798572664 so that we can provide you with a professional and qualified service. The N60 400 Iveco FPT marine engine is a 400 HP, 3000 RPM 4 stroke diesel engine. Length 1072 mm, width 739 mm, height 778 mm and dry weight of 595 Kg. The N67 280 Iveco FPT marine engine is a 400 HP, 2500-2800RPM, 6 cylinder diesel engine. Length 1072 mm, width 743 mm, height 800 mm and dry weight of 605 Kg (without marine gear). 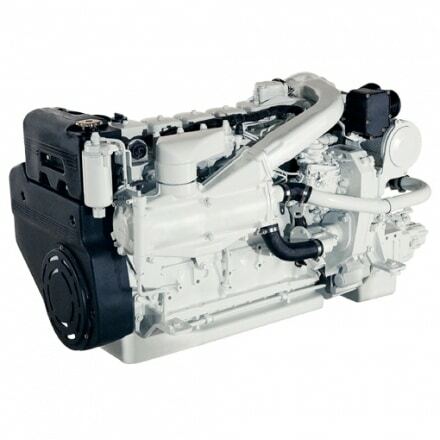 The N67 450 Iveco FPT marine engine is a 450 HP, 3000 RPM, 6 cylinder in line diesel engine. Length 1089 mm, width 724mm, height 788 mm and dry weight of 600 Kg (without marine gear).